Jamie started out with Horsham. Moving up to Conference side Kingstonian. He made the step up to League football with Torquay United in the summer of 1995 after they paid a £20,000 transfer fee for the winger, although his appearances were limited during his two year stay. He moved to Barnet in January 1997 but was released at the end of the season. Jamie arrived at Nene Park in August 1997 for a trial period, but was released after just one month. 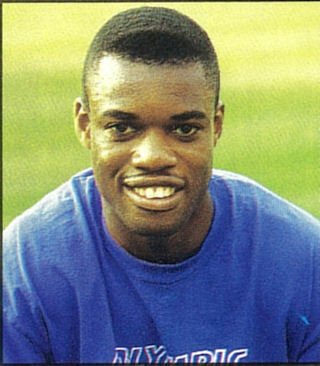 He went on to play for Spaldiing United, Dulwich and was last seen with Croydon during the 1999/2000 season.